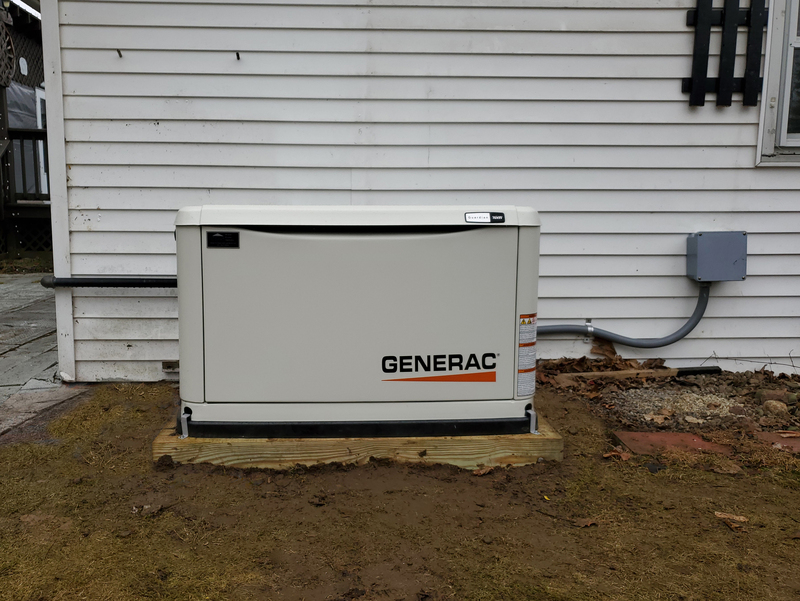 Have you ever thought about replacing or upgrading your standby generator? 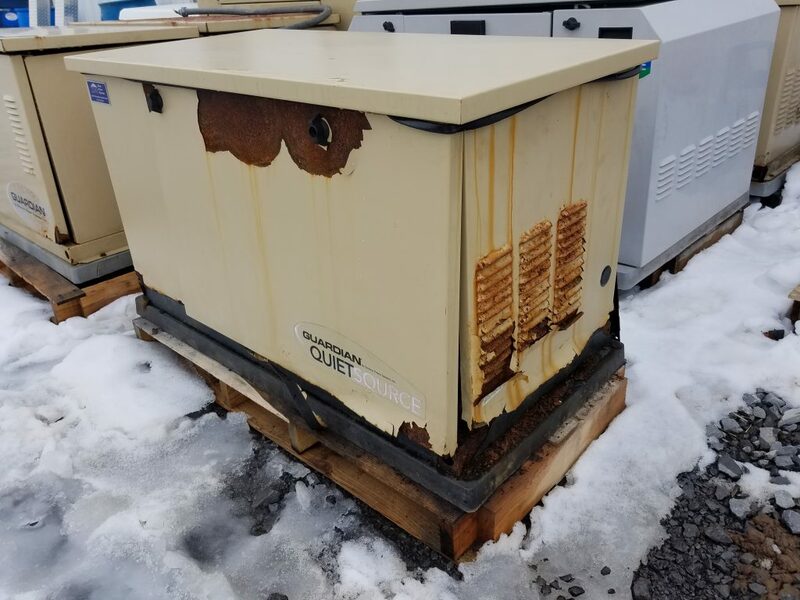 As any piece of equipment ages, warranties expire and the need for repairs may become more frequent. 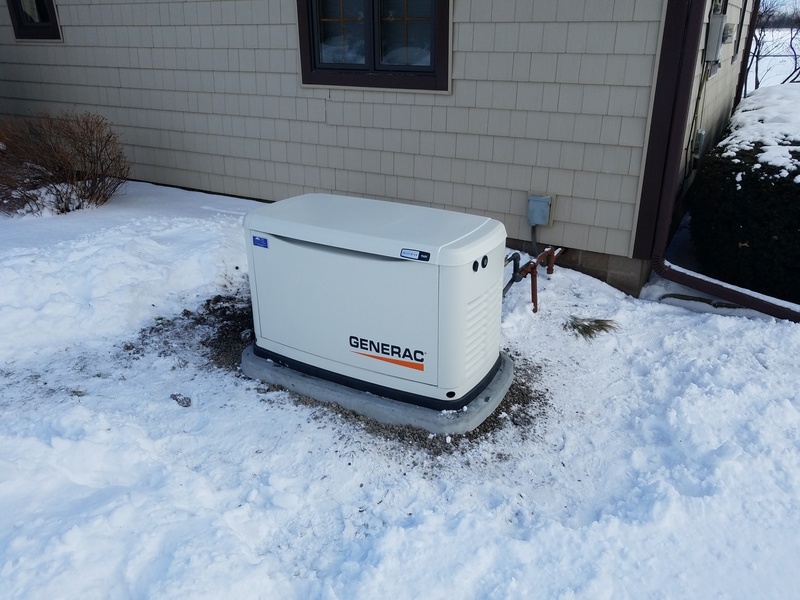 While a well-maintained generator can last for many years, some people prefer the added security of owning newer equipment, as well as the peace of mind of a new full parts & labor warranty. 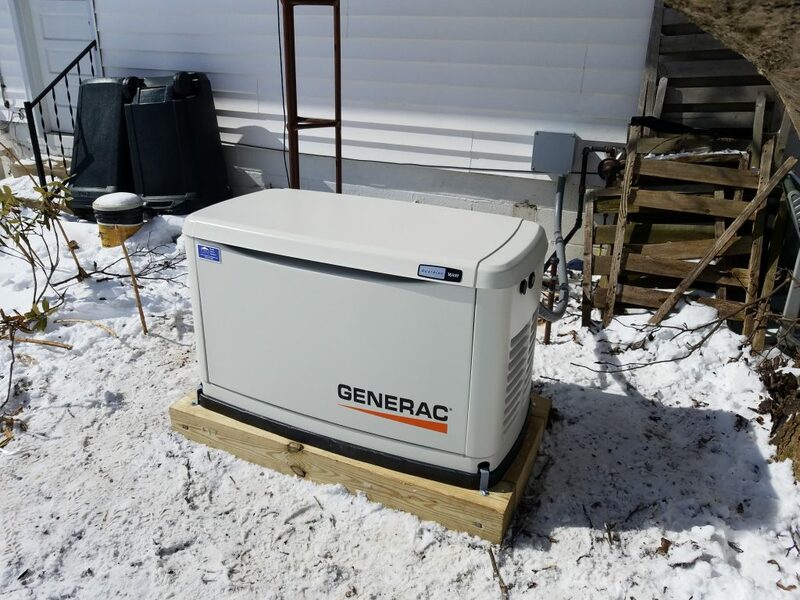 Over the past decade advancements in technology have made the generators of today smarter, quieter, more economical to run, more dependable, and better looking. 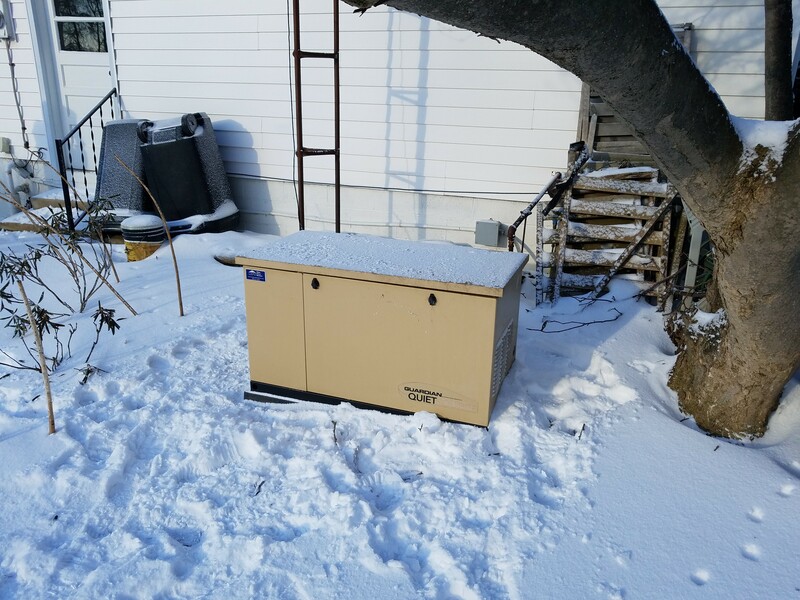 While equipment costs may have gone up, installation costs may be significantly less than the original costs if adequate utilities, foundations, & wiring are already in place. 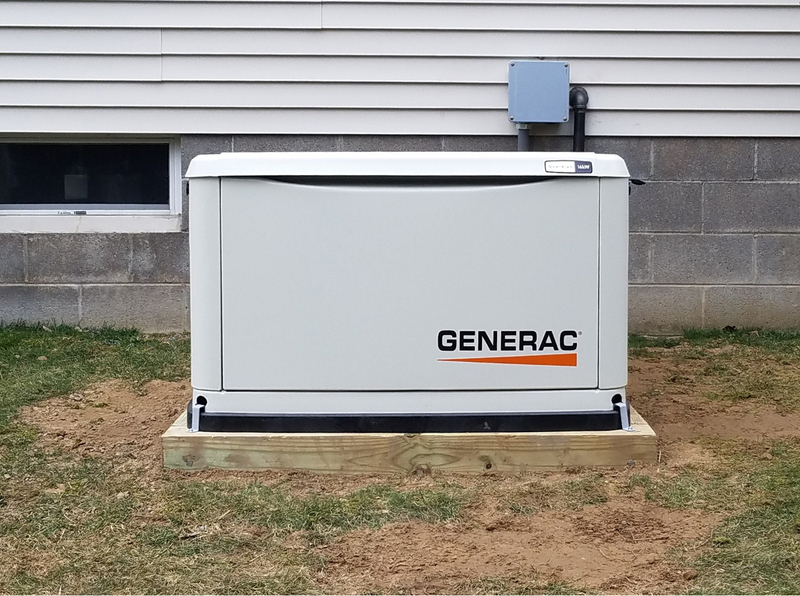 While equipment costs may have gone up slightly, installation costs may be significantly less than the original costs provided adequate utilities, foundations, and wiring are already in place. 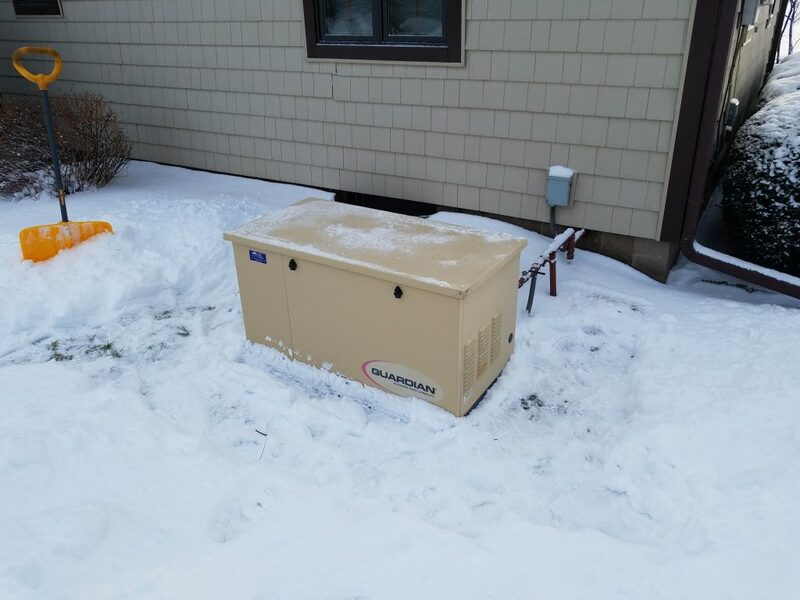 Depending on your current unit’s condition, your old generator could have some trade-in value. 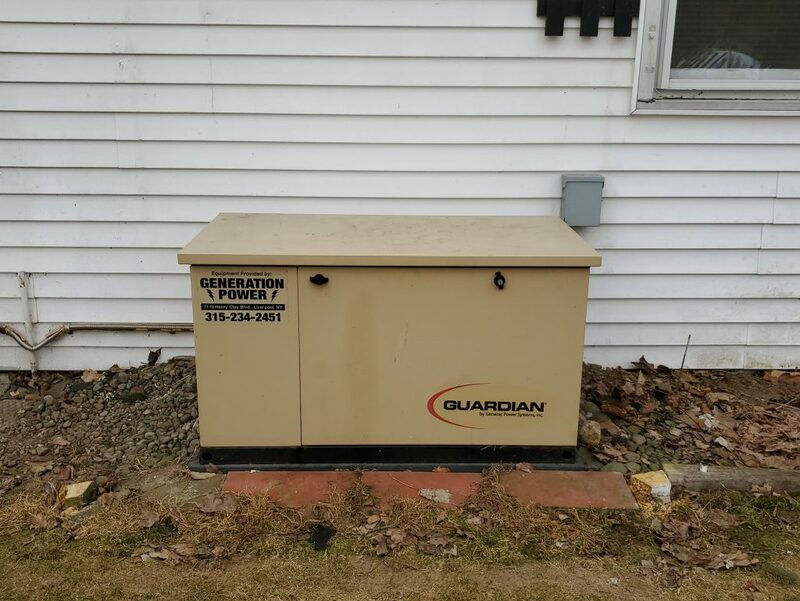 We would be happy to discuss with you the options available and can schedule a free site survey to help you determine if replacing your backup power system is the right decision for you. If you would like to schedule a site survey or if you have any questions, please feel free to contact us. 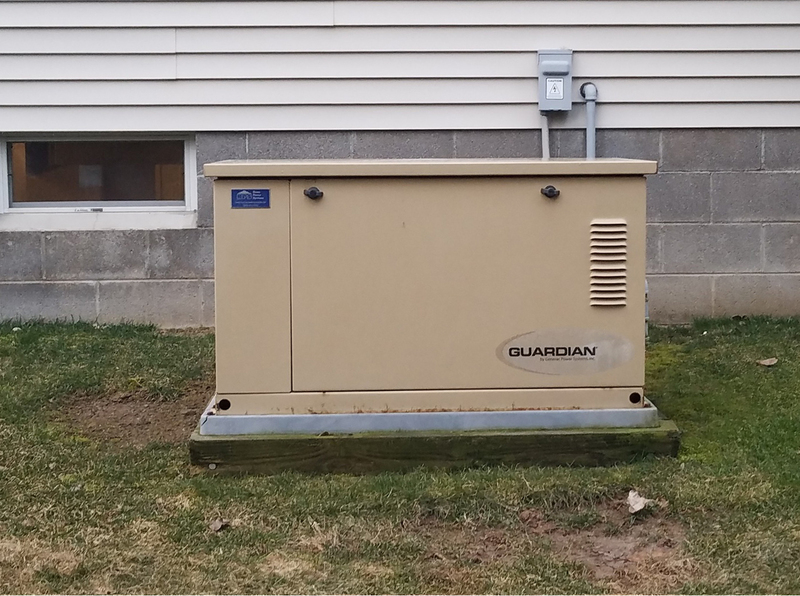 Below you will find our benchmark pricing for replacing a currently existing an automatic home standby system.